Attractive 3-room apartment on around 75 m² plus a sunny 7 m² balcony on the 3rd floor, ideal south-facing orientation with a spacious single garage, communal garden available for use. 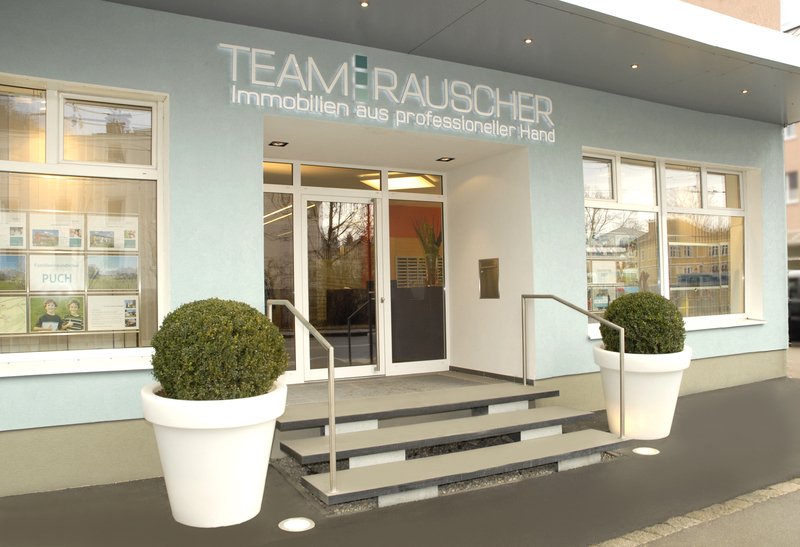 Attractive Parsch location with excellent infrastructure in the vicinity including shops and bus connections. 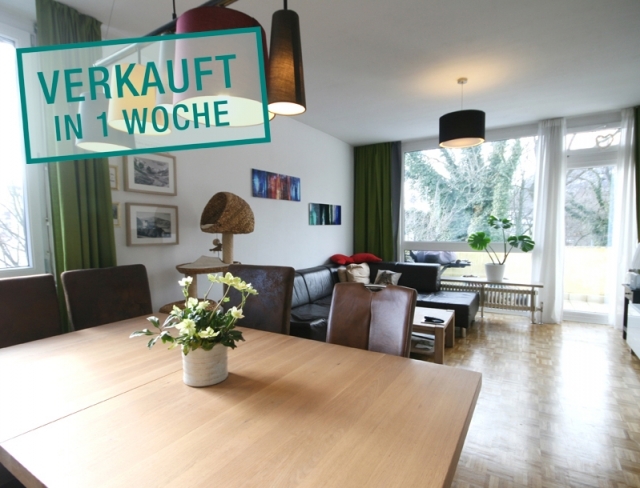 The city centre, Salzach riverside, Gaisberg and Preuschenpark are just around the corner for leisure enjoyment. The charming apartment boasts up to 2.6-metre-high rooms, an airy ambience and charming verdant view. The stylish living room opens out onto a sunny balcony that reveals a beautiful view of the neighbouring gardens. The well-kept kitchen is equipped with Bosch and Miele appliances. 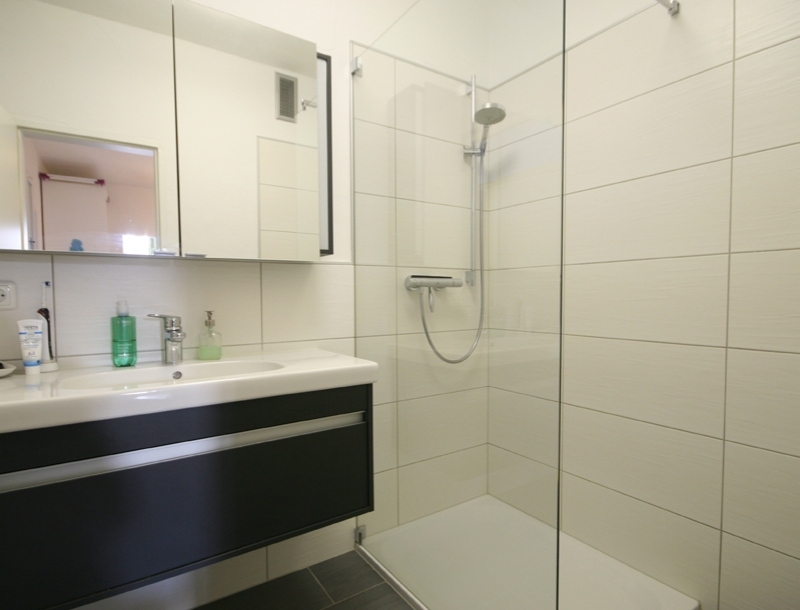 The modern shower room and separate WC were renovated in 2013. One of the two harmonious bedrooms is currently used as a study. The large vestibule houses a washing machine connection. 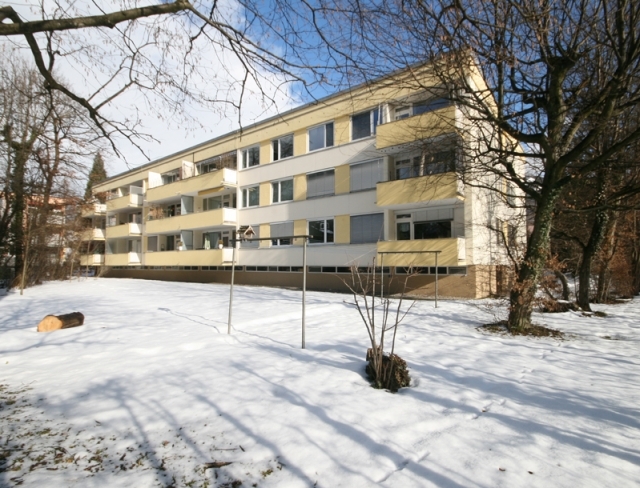 Building constructed in 1971, in excellent condition; roof renovated around 2012 (EUR 44.53/month refurbishment loan until 09/23).